Exceptional Savage long-range performance when it matters most. 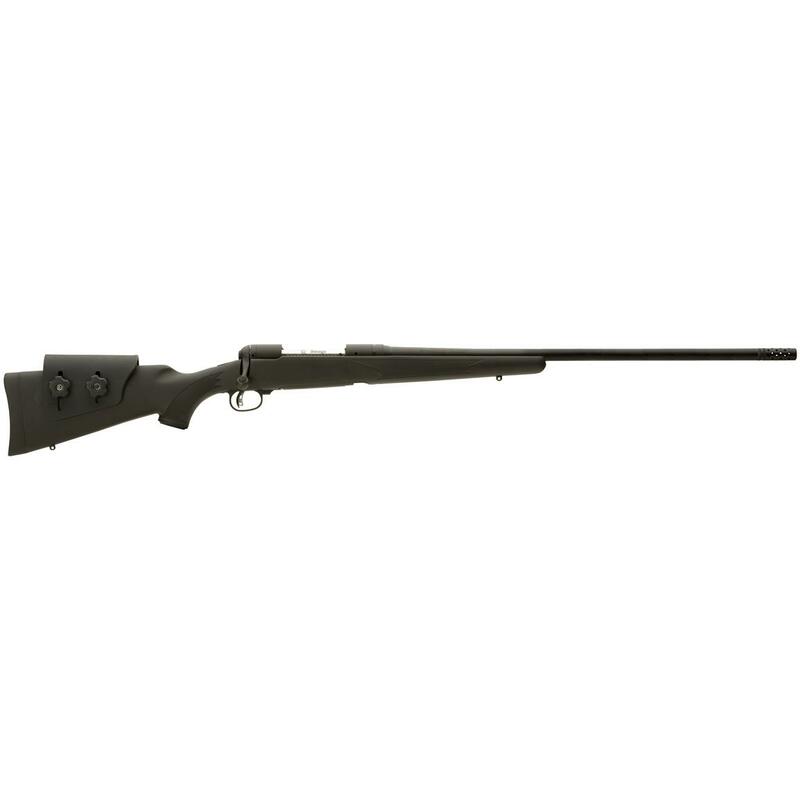 Widely acclaimed as the best, most accurate rifle in the industry, the Savage 111 Long Range Hunter is the heart and soul of the Savage Centerfire line. This is the gun that has earned Savage its reputation for outstanding accuracy. The model 111 Long Range Hunter is the ultimate for hunting wide open spaces where tough shots are common place. It features Savage's innovative AccuStockTM... a revolutionary new bedding system that creates a perfect union between the action and the bedding rail -- offering better stability, better accuracy. In short, it's the best factory bedding system in the world, and you'll see the difference the first time you pull the trigger! AccuStock technology creates a perfect union between the action and the bedding rail, and is totally impervious to changes in the stock due to recoil, heat, humidity, etc.